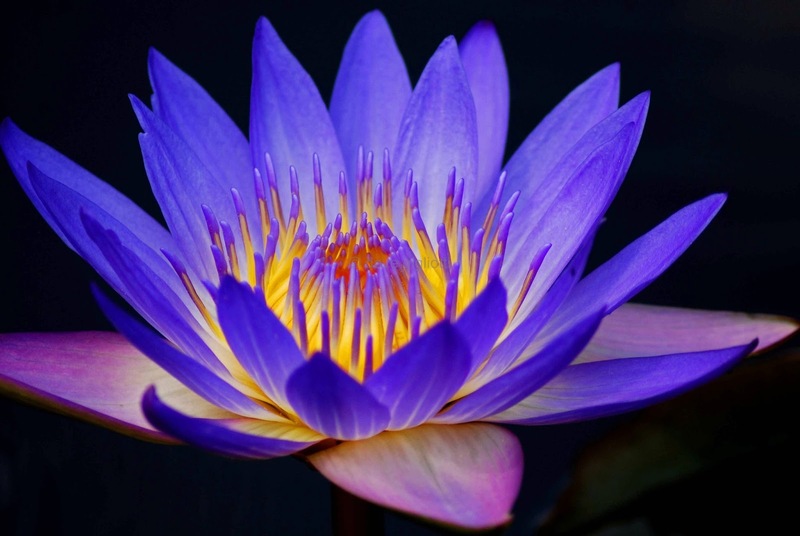 Water lilies grow in all climates, all over the world, from tropical to temperate. And, just as the water lily can survive in the rugged terrain of Northern Canada and Alaska, our Ideal Steel Hybrid Wood Stove will enable you to survive the cold when the harsh winter weather arrives in your neighborhood. 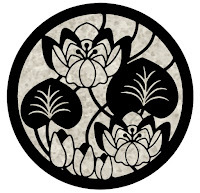 So, we figured since the Water Lily is July’s birth flower, symbolizing enlightenment, strength, and toughness, it just naturally belongs on our Ideal Steel Hybrid Wood Stove. This makes the Water Lily the obvious choice for our July Ideal Steel Hybrid Steal of the Month. Like the Water Lily is strong, so too is our Ideal Steel Hybrid Wood Stove. Strong, robust, and industrious, while maintaining low emissions for a cleaner environment, the Ideal Steel Hybrid Wood Stove exemplifies the Woodstock Soapstone Company’s standard of excellence. Take advantage of our July Steal of the Month, and appreciate the warmth of our Ideal Steel Hybrid Wood Stove, while enjoying the beauty of the hardy water lily.